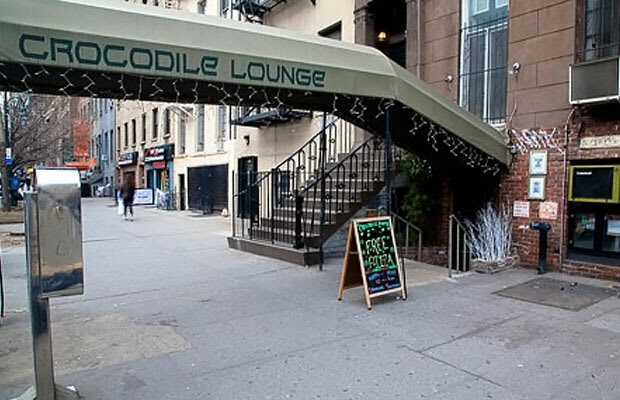 Address: 325 East 14th St.
Repeat after me: free pizza with a drink. Yep. That&apos;s what&apos;s made this place such an institution. You could bring your out-of-town friends all over the place and they&apos;ll reminisce to their buddies back home about how we have "this one bar where they give you free pizza with a drink." So urbane.